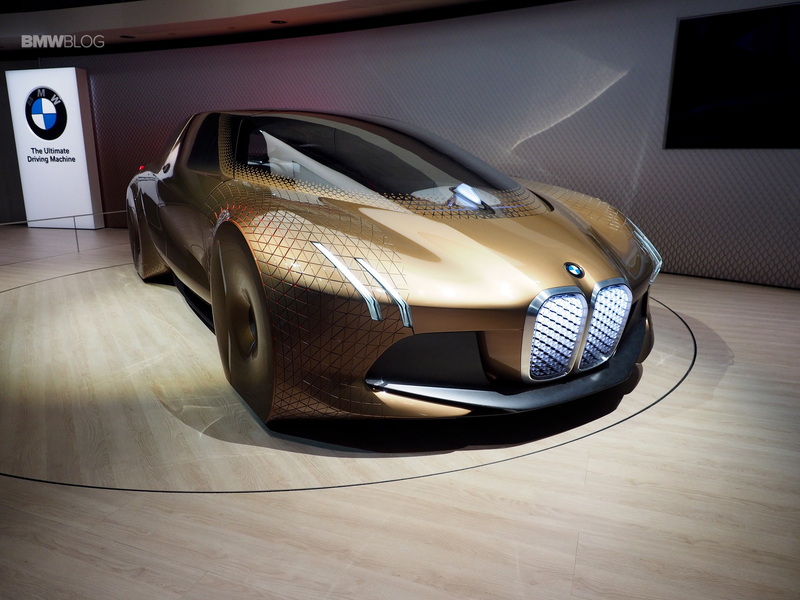 The Holy Grail of the automotive industry seems to be finding a true way of infusing Level 5 autonomous driving into the cars launched in the near future. Every big automaker out there seems to be concerned with this task, BMW among them. However, while some are struggling to bring out a truly autonomous system, others are claiming it’s already here. But BMW disagrees. The claim was made on the sidelines of the Frankfurt Motor Show, earlier this year. 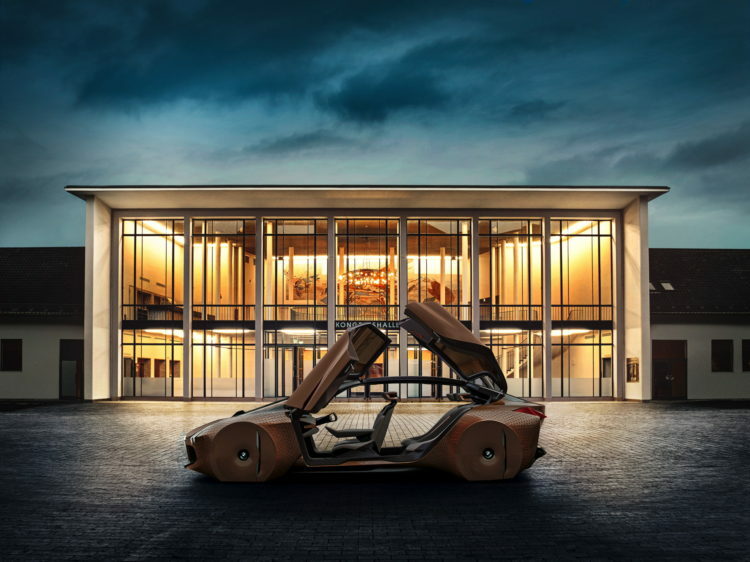 Klaus Fröhlich, member of the board of management at BMW told media representatives that “It’s not possible to put sensors in place for Level 5, because they are not available yet. We have to develop chip-based laser scanners, [and] we don’t need just one – we need five.” The reason behind such a complex setup can be found in the way our human brain and eyes work, knowing how to judge various situations in a millisecond. “The most fickle thing, is the environment model. What you see with your eyes, it’s really perfect, we can see what is living, what is dead. We can predict pedestrians, but in a car when you’re driving down a street with 50 pedestrians, we have to calculate the most probable way they would go for all the pedestrians or bicycles… it’s challenging, so for the moment the tech is not available to do fully autonomous driving from our approach to be really safe, because a level 5 accident means we are liable,” said Frohlich to Car Advice. And while we will eventually get there with the advancements done in the technology field with the help of various companies involved in it right now, testing them will be another hiccup to go over, as it will be an even lengthier process. “On a 5 Series I needed less than five million kilometers to develop [the new] 5 series. On autonomous driving Level 5 I have to do 150 million test kilometers and I can’t do it on the road, so we have to build a very big computing main frames, up to 500 petabytes to calculate 95 per cent of our driving in virtual [environments],” explained Frohlich. Other challenges people just don’t think about have been pointed out by the BMW official. For example, in order to be able to process all the date gathered by the sensors installed on the cars, the GSM networks also need to grow. At the moment, BMW models come with 4G SIM cards installed and while for what is needed now that speed standard is enough, for Level 5 cars you’ll need to process a lot more data, 5G networks being needed by 2020. That’s because the maps need to be more precise and they need to be pre-loaded into the car’s systems before you reach a designated area, to make sure nothing can go wrong if the connection is lost. 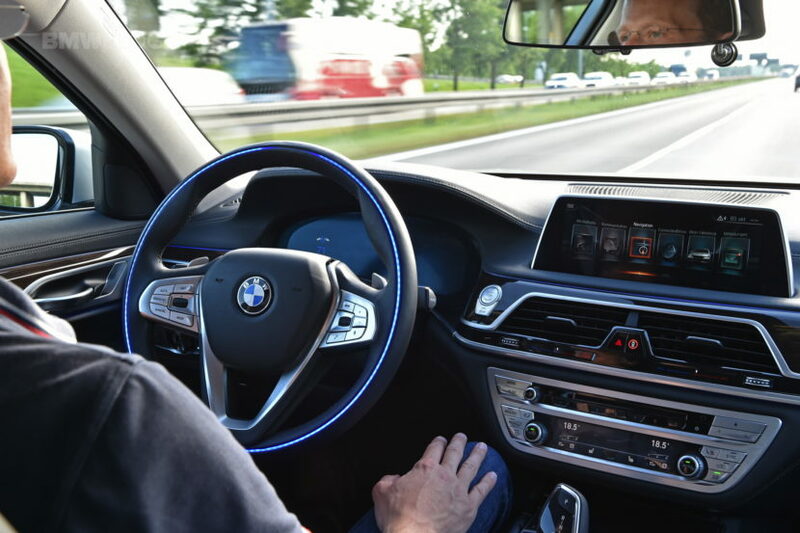 Furthermore, each car would need around 33 sensors according to BMW and if one of them was to fail on the Autobahn, at a considerable speed, this situation would have to be handled properly as braking hard at 155 mph wouldn’t be advisable in such a situation. All of these issues need to be solved before we can talk about true Level 5 autonomous cars and while some may be disappointed in how long it takes to get here, it needs to be done right.